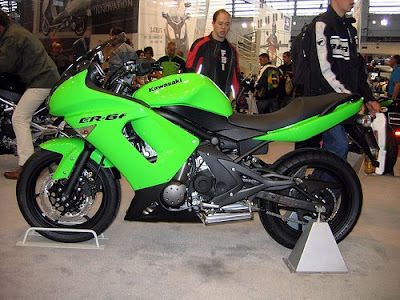 A standard bike with a sporty look from Kawasaki Motorcycles. This is an "affordable" bike that features the quality and performance of higher priced motorcycles in the same category. It is friendly to handle and should be a good fit for any kind of rider looking for a middleweight bike for the city and short to medium road trips.